Year 4 travel to different countries! 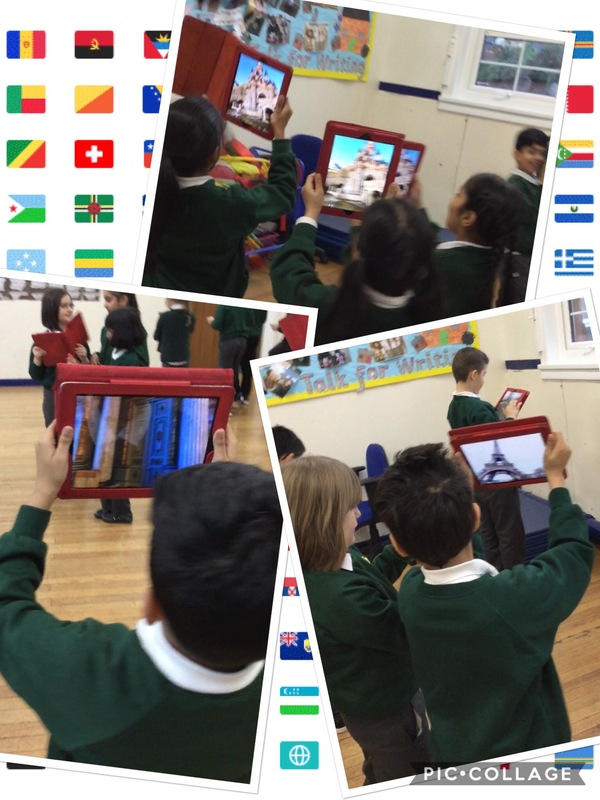 Yesterday, year 4 used an exciting virtual reality app to explore new and different countries! The app made us feel like we were really there. We visited places such as the Eiffel Tower, the pyramids and mysterious castles.